Lock in a great price for Hotel Victoria – rated 9.1 by recent guests! 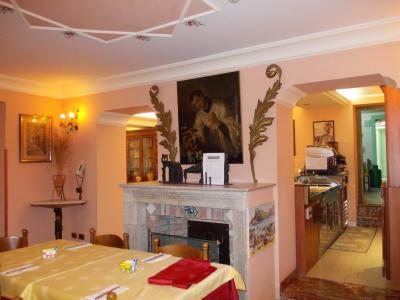 Breakfast was great, the staff was wonderful, the room was comfortable. Excellent location, clean rooms friendly staff, and great breakfast. We stayed 3 nights in the beautiful Taormina. 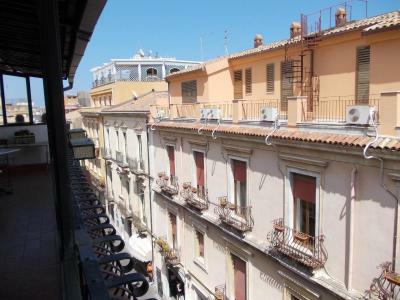 This is a lovely hotel with a great location on the pedestrian-only main street through Taormina. The room was big with fast wifi, large bathroom, a small balcony and everything we needed. Breakfast was very good with a friendly staff. Would stay here again. Staff were great. The location on the main street could not have been better. 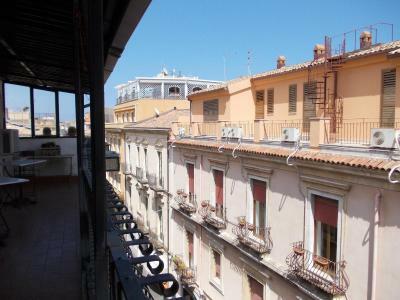 The location is idea, centrally located to everything! The staff was very helpful and friendly! 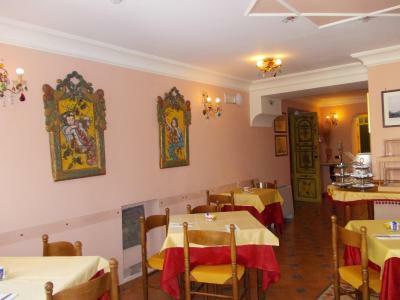 Friendly staff, excellent location on Corso Umberto, the Main Street in Taormina. Excellent breakfast! The staff was incredibly helpful and offered lots of recommendations and directions. The room was small but perfectly fine for the low price I paid in a pricey tourist area! 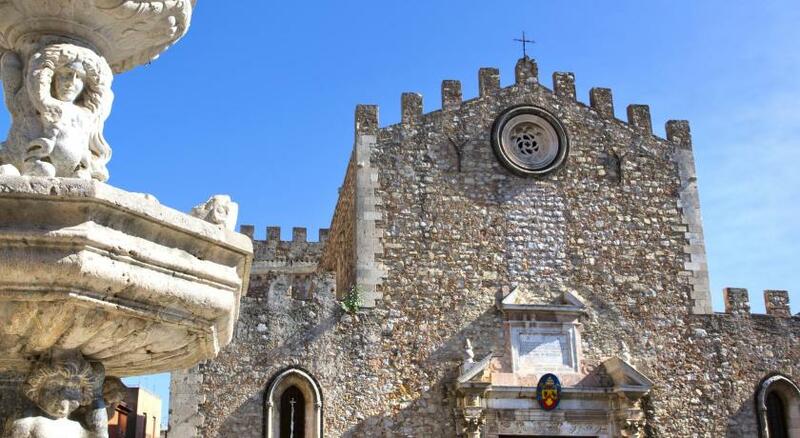 Taormina's gem of a beautiful boutique hotel, in an excellent location, very clean and steeped in history! 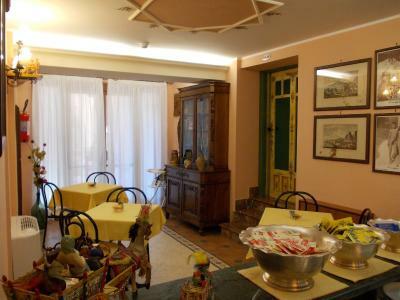 The staff are amazing and very attentive to all customers and the breakfast restaurant has a view on Corso Umberto! 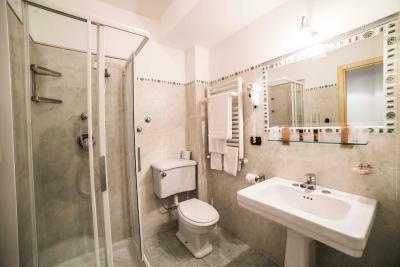 Hotel Victoria This rating is a reflection of how the property compares to the industry standard when it comes to price, facilities and services available. It's based on a self-evaluation by the property. Use this rating to help choose your stay! One of our top picks in Taormina.Offering attentive personal service, Hotel Victoria is located on Taormina’s Corso Umberto I, just 1,000 feet from the Greek Theater. 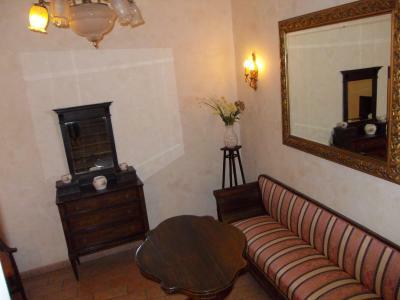 It has traditionally furnished rooms with air conditioning and satellite TV. 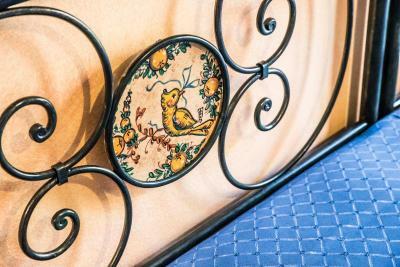 Rooms at the family-run Victoria are equipped with wrought-iron beds and natural wood furniture. 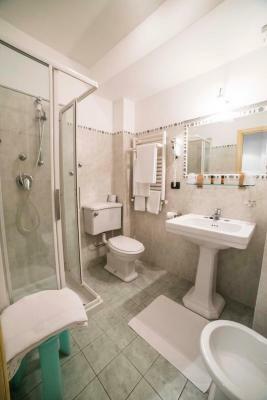 Each comes with a private bathroom with shower and hairdryer. 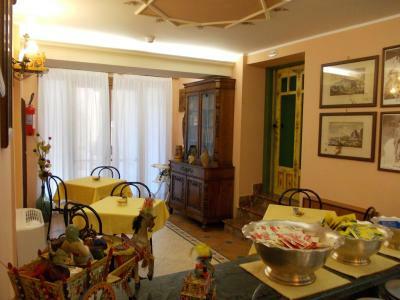 An Italian buffet breakfast is provided in the Baroque-style dining room. Guests can enjoy cappuccino or herbal tea with freshly made pastries. 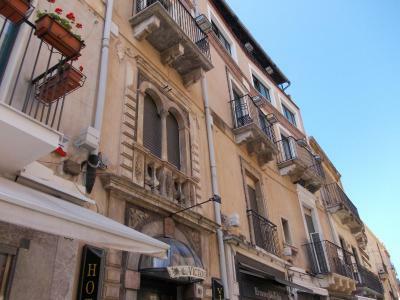 The staff at the Victoria Hotel are available 24 hours a day, and can advise on trips to the Palazzo Duca di Santo Stefano or the Palazzo Corvaja, both a 5-minute walk away. 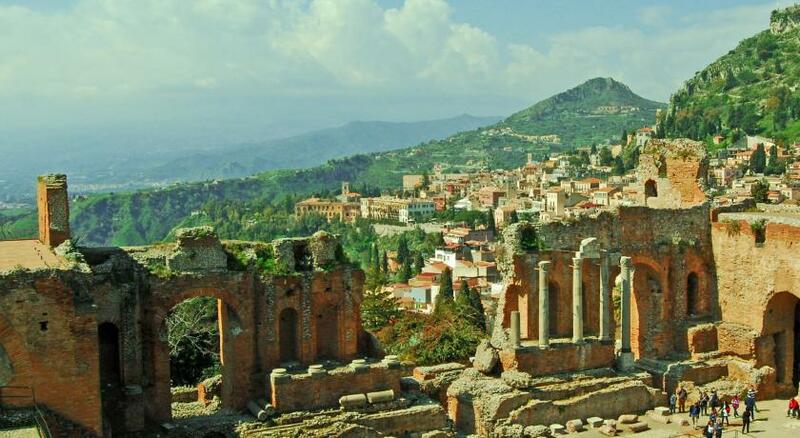 This is our guests' favorite part of Taormina, according to independent reviews. 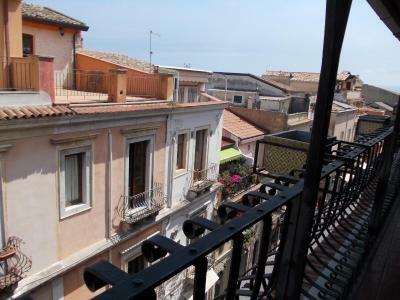 This property also has one of the top-rated locations in Taormina! Guests are happier about it compared to other properties in the area. 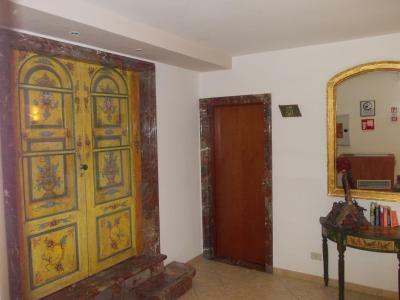 This property is also rated for the best value in Taormina! Guests are getting more for their money when compared to other properties in this city. House Rules Hotel Victoria takes special requests – add in the next step! Hotel Victoria accepts these cards and reserves the right to temporarily hold an amount prior to arrival. Guests arriving by car are requested to check in before 8 pm. The staff had very limited English skills. When we were there the internet was not functioning and so we couldn’t even print out our boarding passes. The front desk clerk was at a pretty much complete loss as to how we might get the printing done. Wasn’t helpful. 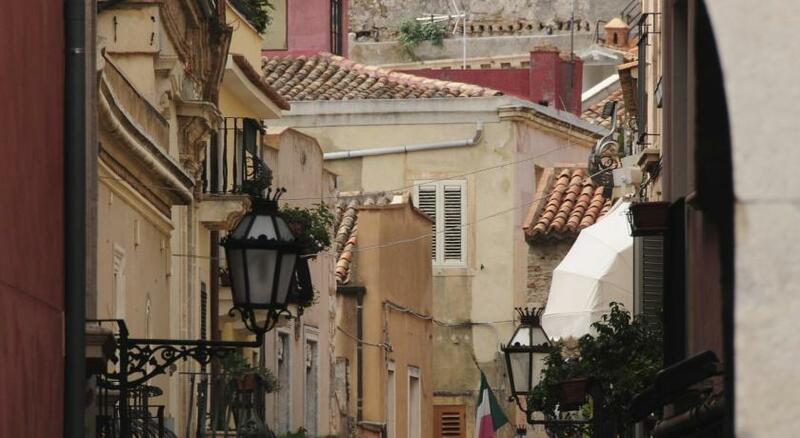 For us it was very difficult to find, though Taormina is a tough place to navigate in generally. The mattress was a bit too firm for my liking, but the person I was traveling with thought it was perfect. It's really just a matter of taste. My only complaint for the room was that the pillows were so uncomfortable. You can say the same about the bed too. To stiff/ hard for my liking. You simply can’t go wrong with this place. From the friendly staff to the location of the property itself. You are at 5-10 minutes walk to most places in the city. Breakfast was also satisfying. When it comes to price and quality you can’t go wrong with this one. Great location, staff couldn't be more friendly and go out of their way to make you feel at home. Breakfast was great and again breakfast staff were very friendly and obliging. Overall a great hotel well managed and clean. Noise from adjoining rooms and hallway was occasionally annoying. It’s not a hotel for those who want absolute quiet. No parking nearby. Staff were super-friendly and went out of their way to be helpful. Their restaurant recommendations were perfect. The rooms were very clean. Excellent, friendly and helpful staff. Clean and comfortable room. Good central location. Good breakfast. 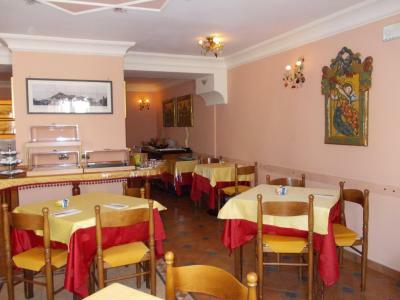 Staff able to recomend delicious local trattoria restaurant. The location was the best! Staff were very helpful. The breakfast was very good, best espresso. Big room, clean bathroom. Nothing. All exceeded my expectations. The only problem was that there was no air condition functioning. There were some days in which we felt hot during the night. The staff are excellent. Helpful , friendly and very nice. The room had a comfortable bed and equipped with everything you need. During our stay , everytime we came back to our hotel room after a long day , we find it clean and everything in place. They even folded our clothes. Comfortable room in a historical building. Location in the middle of the main pedestial street and easy to locate. 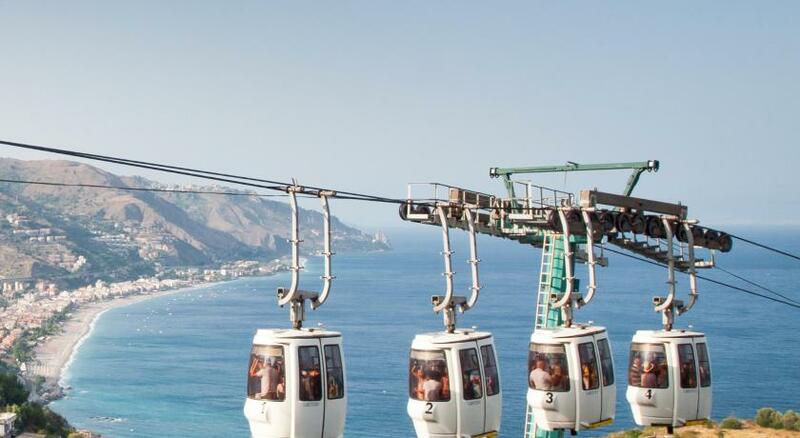 Easy to go to the attractions, shops and restaurants in town.